Babblings of a Mommy: Green Cellphones..And I'm Not Talking About The Color. 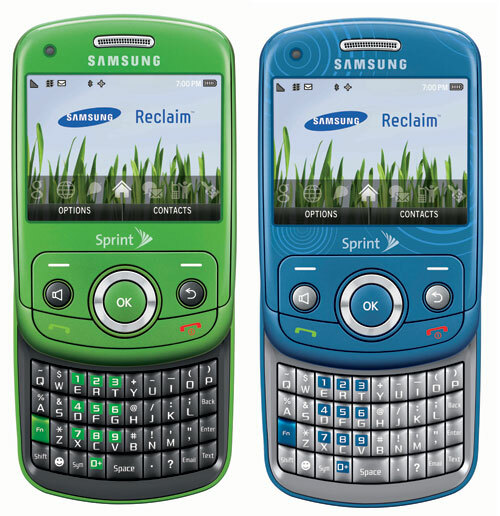 Green Cellphones..And I'm Not Talking About The Color. I was thumbing through my August issue of Marie Claire and a small article caught my eye. "The Greenest Cellphones on Earth". Am I the ONLY one unaware that their were green cellphones?? I was completely amazed and thought I'd share with you their recommendations for all you eco-friendly, tech savvy ladies. It's casing is made from a corn based bio-plastic which is 100 percent bio-degrable. Plus $2 from every purchase goes to The Nature Conservancy. The sleek, Blackberry-esque smartphone is 80 percent recyclable and free of typical cell-phone toxins like PVC's and chlorinated compounds. The first mobile device made of recycled water bottles also comes with a postage-paid envelope so you can recycle your old phone, no problem. So what do you think? Will you be trading in your Blackberry's and iPhones for a Greener phone? Share your thought with me! I had no idea there were "green" phones. 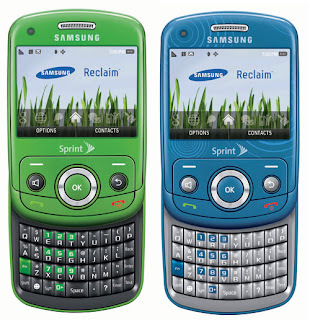 I'm really partial to my iPhone... if they made a "green" phone out there like that... I'd trade it in. I'm following you on GFC, coming over from Mom bloggers Club (MBC). 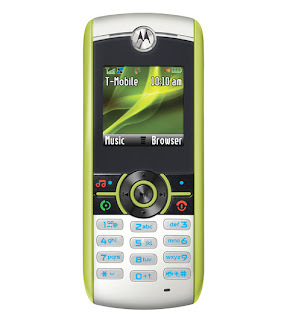 I never knew there were green phones. 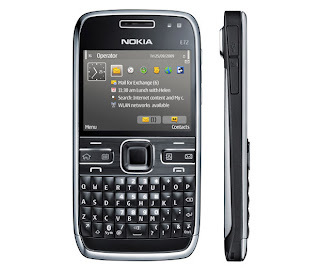 However i dont think that many people will be trading in there fancy smancy phones for these basic models any time soon. I too had no idea there was such a thing as "green phones". I'm in need of a new phone soon and I'm pretty basic when it comes to my cell phone. I'll probably check these out when I make it down to the store. Really, kind of just wanted to comment on how cute Dakota Fanning looks! I love those phones! I want one! Most of them are pretty pricey unfortunately – good for the planet, but not for your wallet :(. Olivia (www.writeaboutbirth.com) - I found you through MBC! Love the blog! I never knew my Nokia E72 is a green cell phone..anyway now I am a proud owner of one. Thanks for the great info!